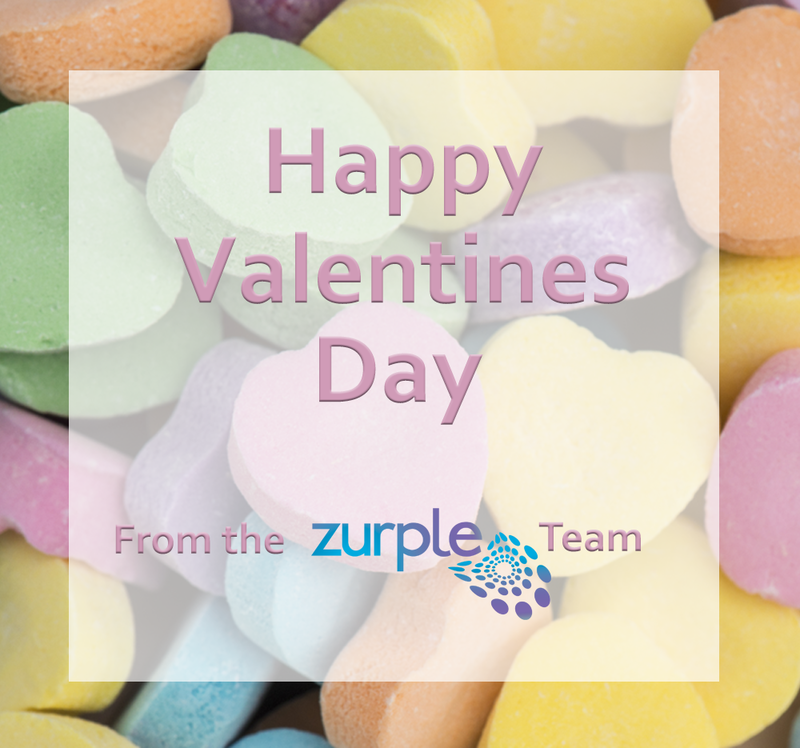 On behalf of the Zurple team, I’d like to wish you a Happy Valentine’s Day! Each year you help families find and fall in love with their dream home. It is for this reason we love agents like you!